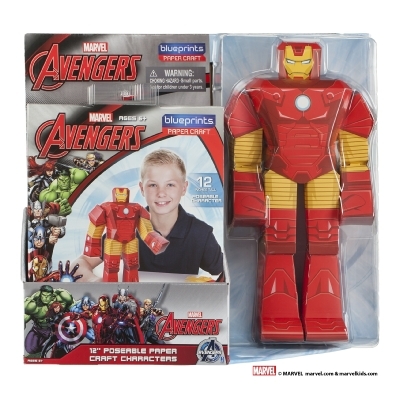 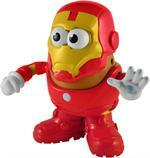 The 6" tall Potato Head, dressed in Iron Man suit is a perfect gift for the Marvel comic book collector. 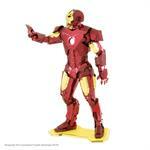 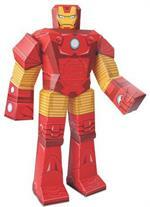 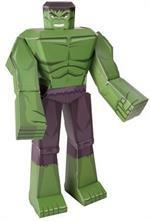 Iron Man shaped hands-on metal building kit. 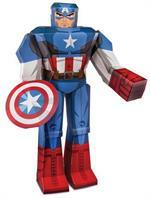 A favorite Marvel character.